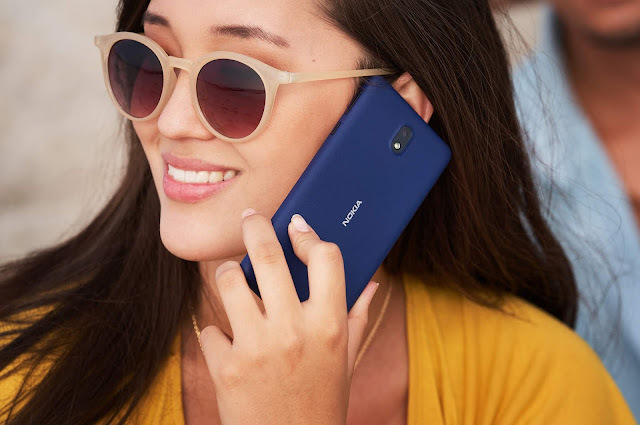 LoveNokia | Latest News and Information about Nokia Mobile: Nokia 2.1, Nokia 3.1 and Nokia 5.1 go on sale in India. Nokia 2.1, Nokia 3.1 and Nokia 5.1 go on sale in India. Just yesterday, Nokia Mobile announced the pricing and availability details for the Nokia 2.1, Nokia 3.1 and Nokia 5.1. 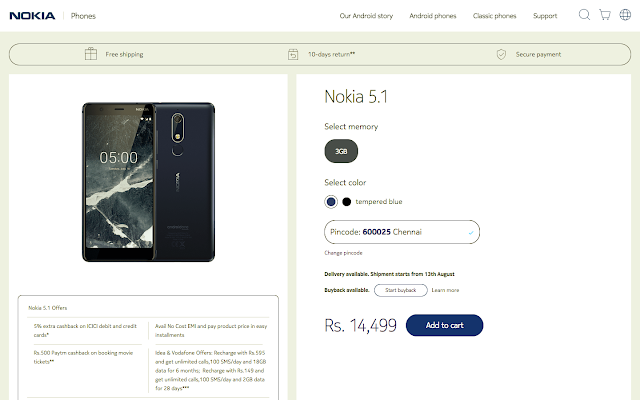 The devices were supposed to go on sale in India from 12th August but they are now available for purchase from the official Nokia Mobile Online store in India. Paytm Mall has also listed the devices but are currently out of stock. The devuces should go on sale soon on Paytm as well. Below are the links to the Paytm listings. If you buy the devices do share your experiences in the comments below. We would love to hear your thoughts about these beautifully crafted Nokia smartphones.